In every disaster and emergency, the First Responder is the person who is on scene first. They can be trained to respond to many different emergencies and disasters. 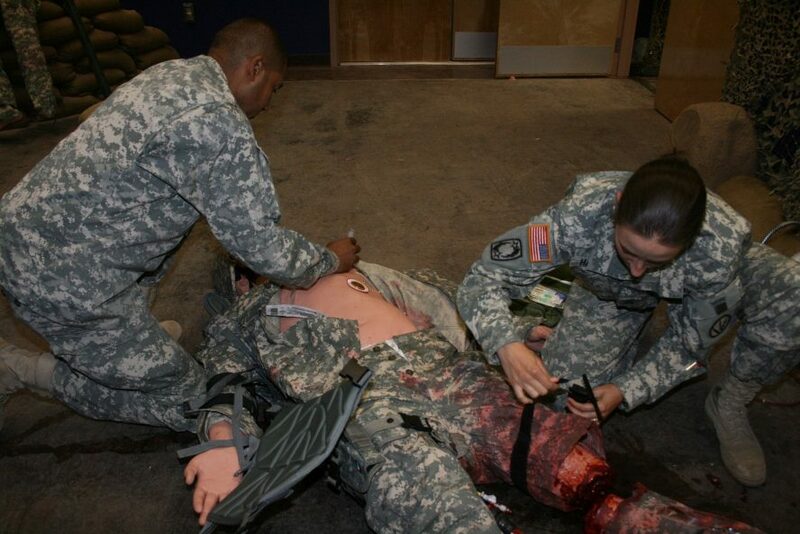 The first responder has the ability to know how to improvise and overcome difficulties in caring for the injured. According to the Department of Homeland Security a first responder is trained to work with the disaster management group for any disaster. All types of disasters a trained first responder can respond to. Anyone who suffers from Sudden Cardiac Arrest, Acute Coronary Syndrome, or any heart disease that could lead to full CPR need. Render care for disasters like mass shootings and help bring victims to safety. First responders are there when the cities infrastructure has collapsed and people are needing help. Chemical, Biological, Radiological and Nuclear disaster are happening. Anyone can be a first responder. There is a little training involved but this training can empower you to be the one all will look up to when a disaster is happening. The Beating Heart Center has the ability to help you and make sure you are ready when we have these disasters. Our courses are set to give you the knowledge needed in knowing how to keep you, your friends and family safe. We educate you on first aid needs and how to handle many different types of emergencies. We teach you how to find the signs of danger be it a medical problem to signs of impending disasters. Our programs can start as low as 25 dollars for very basic knowledge and go up to 420 dollars to know how to be self-sufficient in a disaster. The real danger when a disaster happens is not knowing what to do and not being prepared. The less you are prepared for a disaster the more people around you will die. We just want you to know that being prepared is the best investment you can do to keep your family and friends safe.